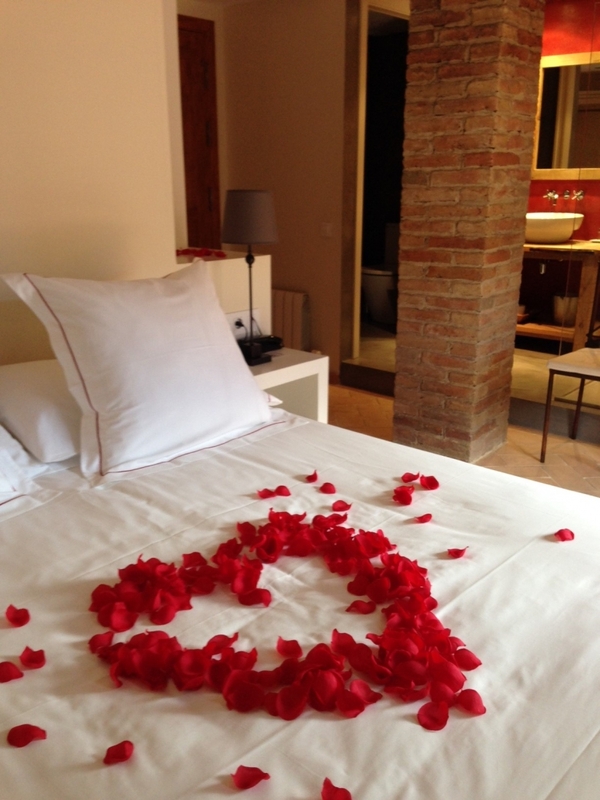 Would you like to surpirse your coupple with a romantic touch in the room? * 1 bottle of cava very cold together with chocolates or fresh fruit (depending on season). ****IMPORTANT NOTICE: We need you confirm us your exact arrival time in order to have everything ready.